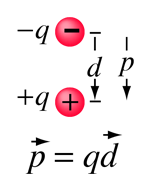 The electric dipole moment for a pair of opposite charges of magnitude q is defined as the magnitude of the charge times the distance between them and the defined direction is toward the positive charge. 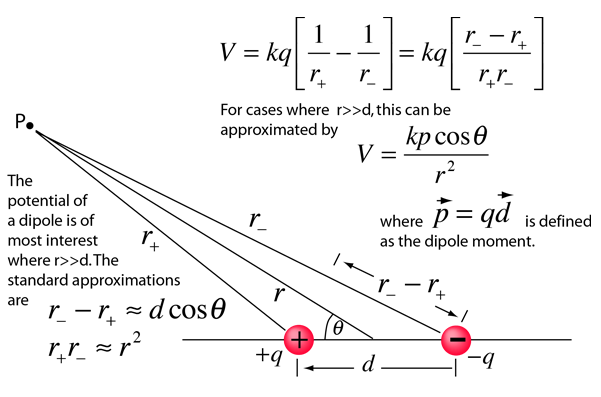 It is a useful concept in atoms and molecules where the effects of charge separation are measurable, but the distances between the charges are too small to be easily measurable. It is also a useful concept in dielectrics and other applications in solid and liquid materials. 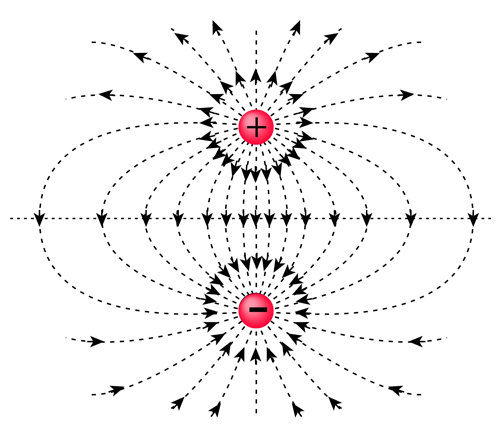 Applications involve the electric field of a dipole and the energy of a dipole when placed in an electric field.